To Cameron Dawson, a license equates self-sufficiency. Dawson, who has been diagnosed with autism spectrum disorder, was able to get his license through Drivers Ed at Your Speed. 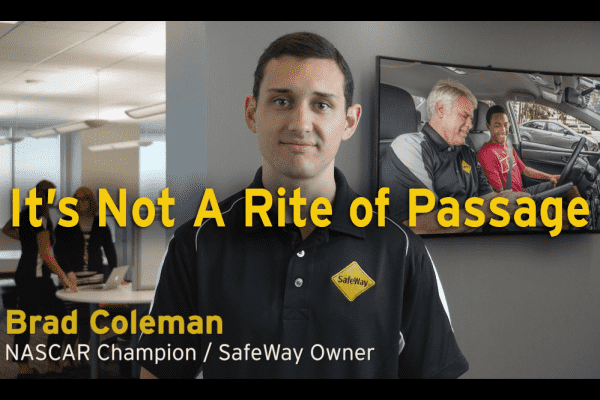 When Gary Fowler opened SafeWay Driving Sienna Plantation to make a positive impact in the life of his teenaged daughter and all new drivers in his community. SafeWay Driving Sienna Plantation knows that there is a difference between getting your license and truly becoming a safe driver. When Gary Fowler first started researching driving schools in the Sienna Plantation area for his teenage daughter, he found them all lacking until he discovered SafeWay Driving. After learning about how SafeWay Driving offers the best online teen drivers ed and behind the wheel training, he decided to open the driving school in Sienna Plantation to provide drivers ed to his daughter and all other drivers in his community. 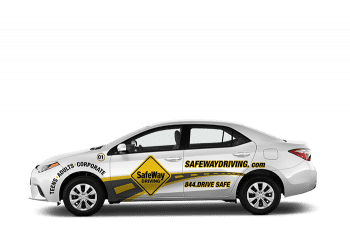 Safeway Driving Sienna Plantation is a premier online driving school with a local driving site servicing Sienna Plantation and the surrounding areas. We are passionate about teaching our students how to develop safe habits and to make safe choices on the road to becoming safe drivers. Our meeting location for driving lessons is in the front parking lot of the Houston’s First Baptist Church building located near the intersection of Sienna Parkway and Sienna Ranch. Our state certified driving school delivers on-line teen driver’s education with behind the wheel instruction. We also provide adult driver training. The teen and adult driver training are delivered through our SafeWay trained state certified instructors and SafeWay Driving vehicles. SafeWay Sienna Plantation is owned and operated by Gary Fowler, a long-time resident of the Sienna Plantation community. Gary and his team are committed to preventing "The Phone Call" that nobody wants to receive by providing the best driver training in the Sienna Plantation area. Take your driver training seriously, and take it at SafeWay.